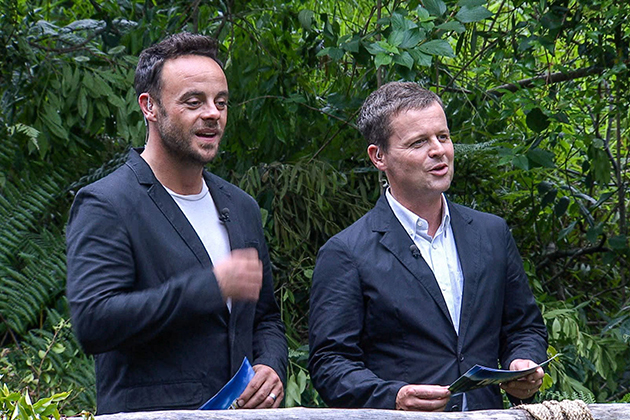 After weeks of speculation, Ant McPartlin has revealed he won't be returning to Im A Celebrity… Get Me Out of Here! this year alongside Declan Donnelly. But now a statement from his PR has confirmed 41-year-old Ant wont be back on our telly screens later this year. It reads, “Ant McPartlin today announces he will continue to take a break from all television presenting roles until 2019. Ant will not present Im A Celebrity…Get Me Out Of Here! in November this year. 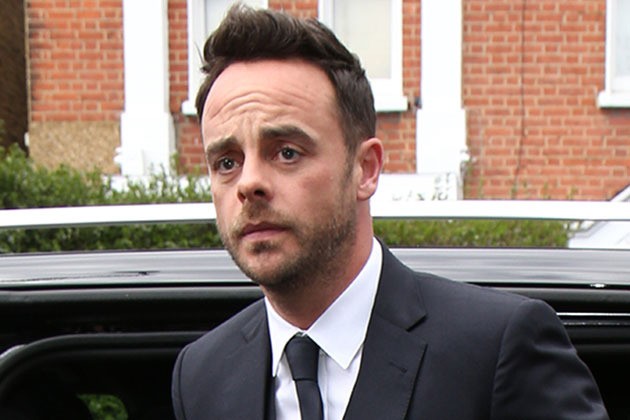 Its yet unknown whether Ant will be replaced, or if Dec will be forced to go it alone again. And following the shock news, Ant has also spoken out while thanking his best pal for his continued support. 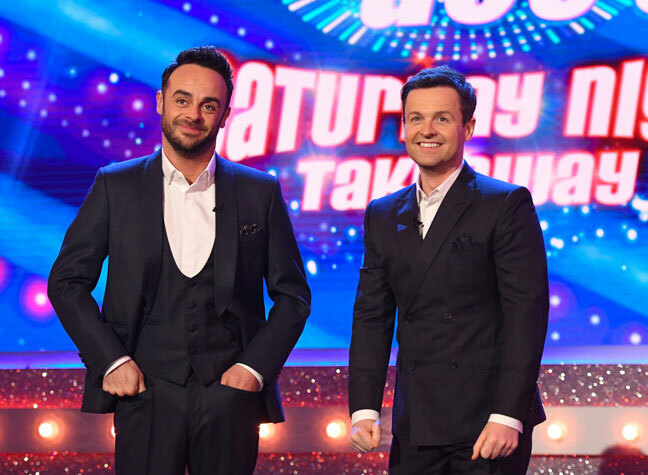 ITV Director of Television Kevin Lygo has said: ITV is completely supportive of Ant taking as much time as he needs in his recovery and of this mutual decision to rest Takeaway in 2019. Ant and Dec have presented Im A Celebrity together every year since 2002, with the series usually starting in November. 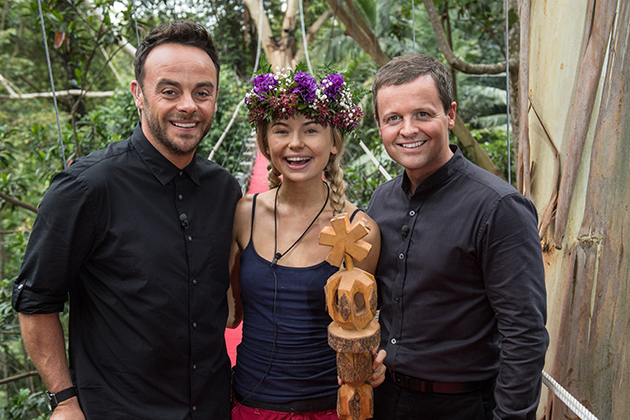 The post Ant McPartlin confirms he WONT be returning to Im A Celebrity alongside Declan Donnelly appeared first on Woman Magazine.